Proclamation by the Queen in Council, to the princes, chiefs, and people of India (1858). A Proclamation For Uniting the Provinces of Canada, Nova Scotia, and New Brunswick, into one Dominion under the name of CANADA (1867). 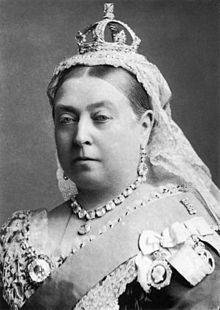 Queen Victoria's Proclamation as Empress of India (1876). "Victoria," in Dictionary of National Biography Supplement, London: Smith, Elder, & Co., (1901) in 3 vols.